City Sewer and Water. Open Builder. These are the last lots left with a great location. Other lots available see other listings . 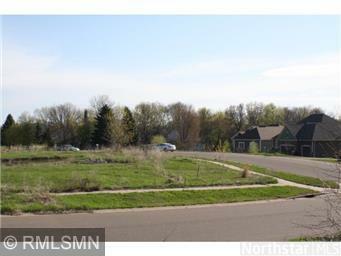 Lots are 1 corner lot with South Center Lake view. 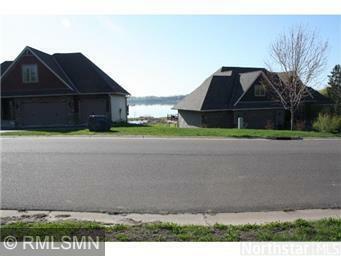 1 Walkout lot and 1 lookout lot with a lake view. Bring your builder! 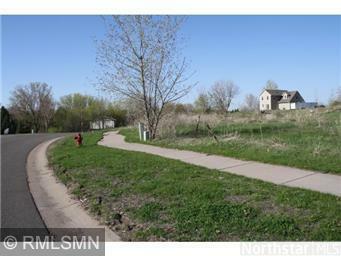 Lots are located across from Golf course next to public boat landing and across from High School.